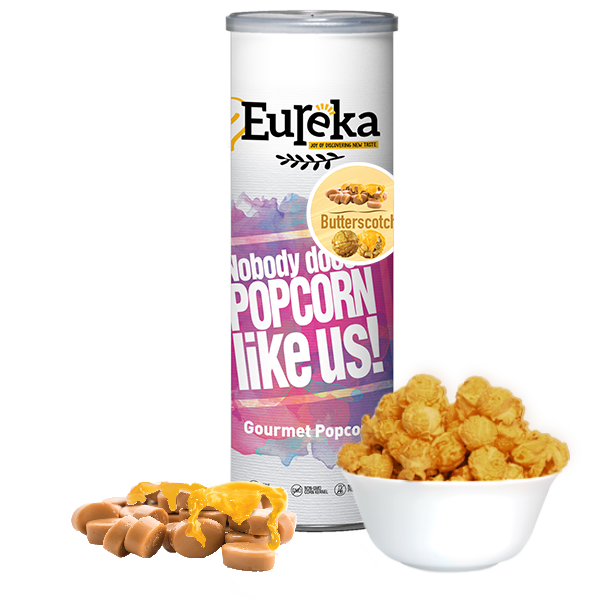 I’m not old school, but the new cool! 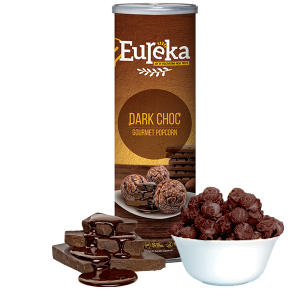 Sweet & satisfyingly delicious, you’ll be licking your fingers for more. 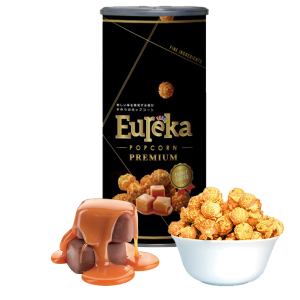 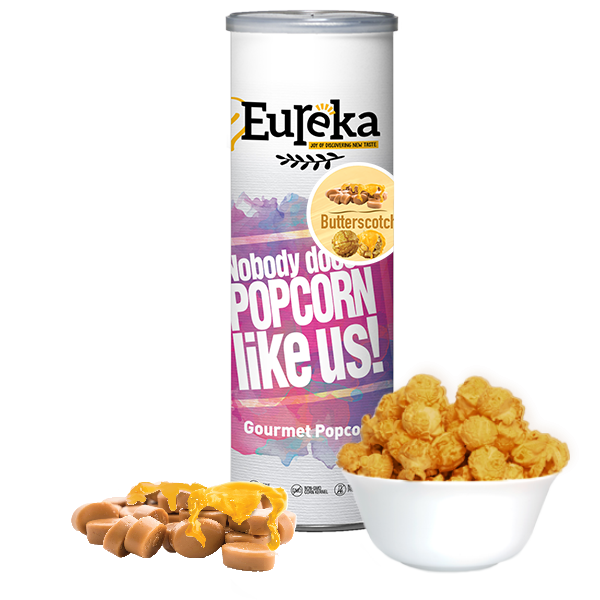 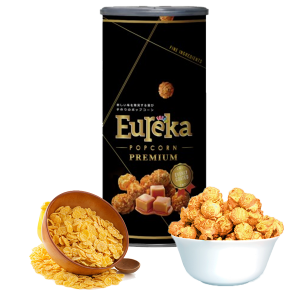 We promise we won’t judge you for craving Eureka Snack’s Butterscotch Popcorn.